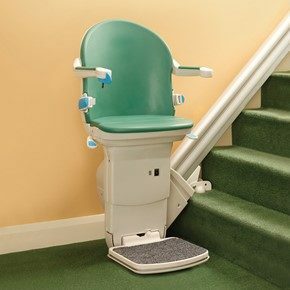 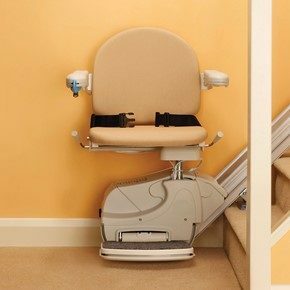 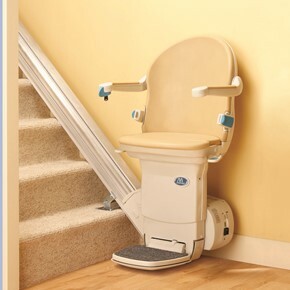 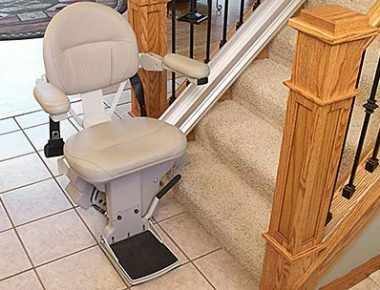 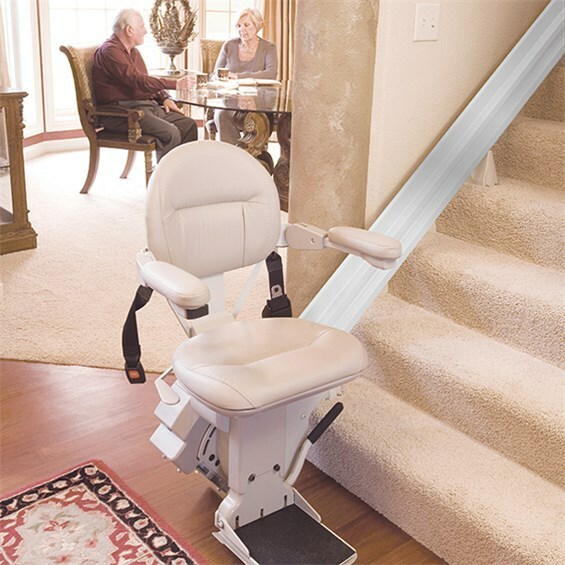 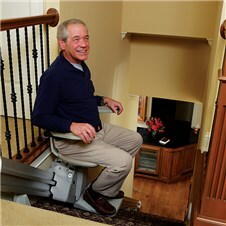 What Do You Call It, a Stair Lift or a Stair Chair Lift? 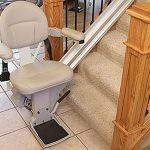 Wheelchair lift information for your Atlanta Marietta Athens or Gainesville home, including incline platform wheelchair stair lifts, Vertical Platform Lift (VPL) for Wheelchairs. 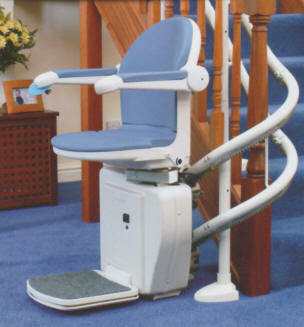 What Do You Call It, a Stair Lift or a Stair Chair Lift?